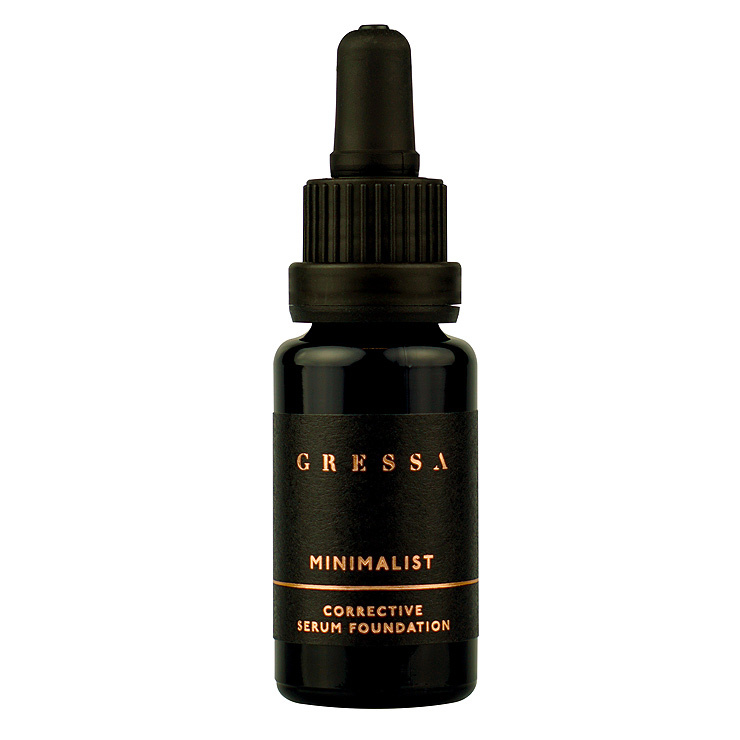 Gressa's Minimalist Corrective Serum Foundation is the ideal product for those with a simplistic lifestyle. An extreme multi-tasker, it is both a serum and a foundation that dramatically improves skin's appearance. 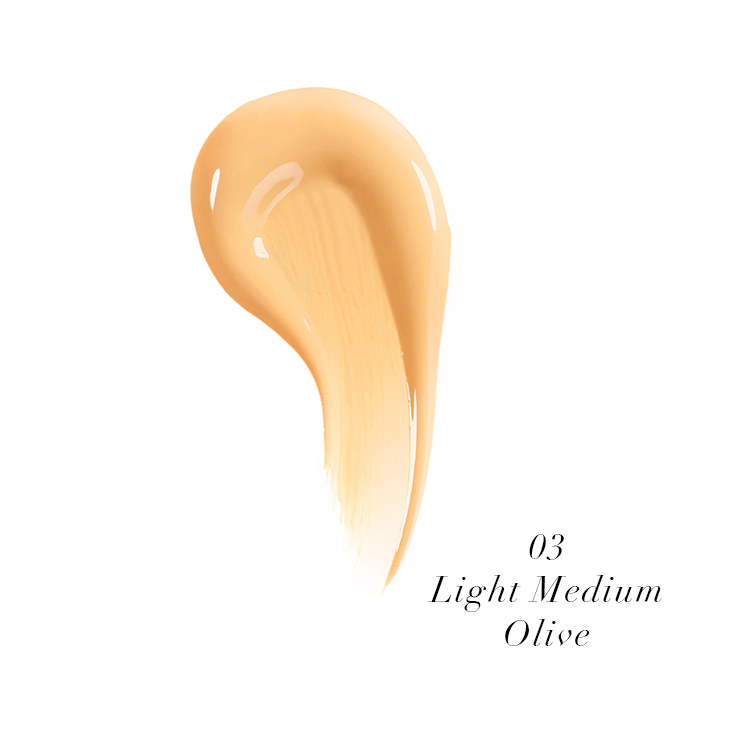 Experience not only the look of evened skin tone from a foundation, but the balanced, radiant, and clarified look from a serum full of carefully selected botanical extracts and minerals. Please Note: We do not accept returns on products for which we offer a sample size for purchase. 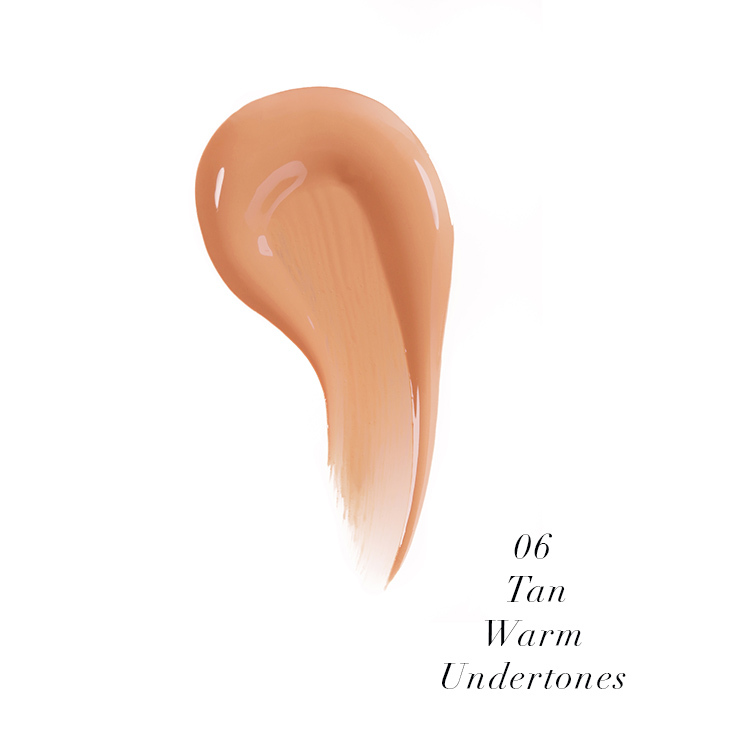 This includes, but is not limited to, Gressa foundation shades. Since we offer the sample size for purchase, we encourage you to purchase a sample before purchasing the full-size to make sure it's a good fit! Shake well and place 2-4 drops into your palm. Spread out the Gressa foundation serum and concentrate on particularly blemished areas.